We offer professional 3D technical animations of machines and devices CAD models for training and instructional purposes. The animation of device’s construction is the tool highly optimizing knowledge transfer process. It makes understanding of particular technical objects much simper and easier. 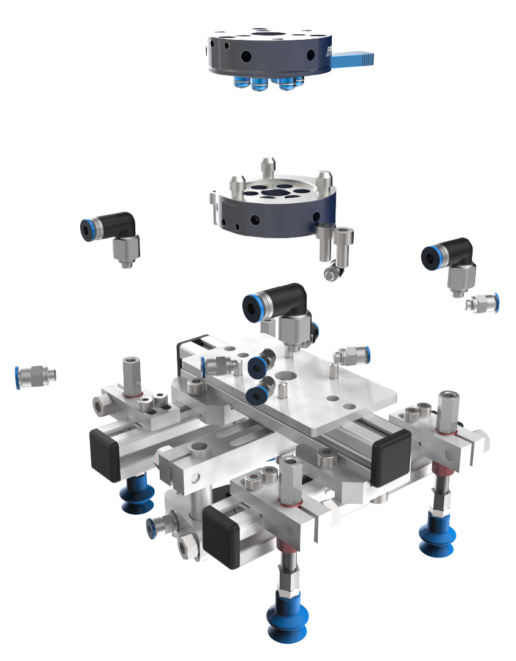 Thanks to using half-views, exploded views or moving and interacting with each other parts of assembly we can easily show its internal structure and real principle of operation. At the same time, the animation technique eliminates drawbacks of instructional videos which demands real model of the device and cannot analyze internal structure of the object. Using 3D technical animations you save resources of technical customer support and optimize time for internal trainings. Moreover, that is one of the most effective sales support tools, which allows to understand your products quickly and easily. Why to use technical animations? Would you like to have your products animated like this? Simply contact us to discuss details of your project.